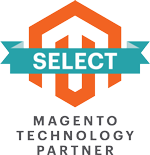 Signifyd is an official partner of Magento. It was created based on the belief that businesses can grow rapidly without fear of fraud. With Signifyd, it helps you tackle the challenges faced by e-commerce stores like lost billions of dollars in reimbursement, customer dissatisfaction, etc. 2590 North First Street, Suite 300, San Jose, California 95131, United States. View Map. Signifyd is an official partner of Magento. 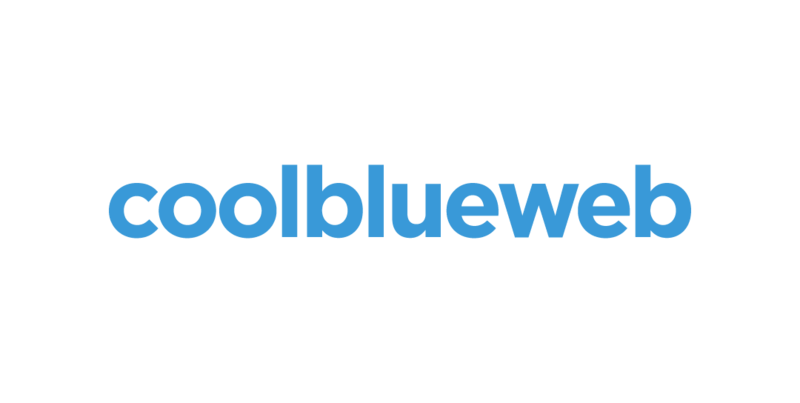 It was created based on the belief that businesses can grow rapidly without fear of fraud. With Signifyd, it helps you tackle the challenges faced by e-commerce stores like lost billions of dollars in reimbursement, customer dissatisfaction, etc. In addition, Signifyd is backed up by the cloud computing platform to automatically prevent phishing attacks for businesses, while helping businesses increase revenues and reduce risk.